Albedo effect? … Don’t worry, no need to know everything – all you need is a cheat sheet! Let’s start with a short definition. Albedo is the percentage of incoming radiation reflected of a surface. An albedo of 1 means that 100% of incoming radiation is reflected and no radiation is absorbed. An albedo of 0 means that 0% of incoming radiation („heat“) is reflected and all radiation is absorbed. Light surfaces (e.g. ice sheets) reflect more radiation. Dark surfaces absorb it (you can feel this if you are wearing a black shirt in summer!). Water absorbs as well quite a lot. The Albedo effect is why melting ice sheets caused by global warming is like a vicious cycle. The ice normally reflects a lot of radiation and so helps to cool the planet. 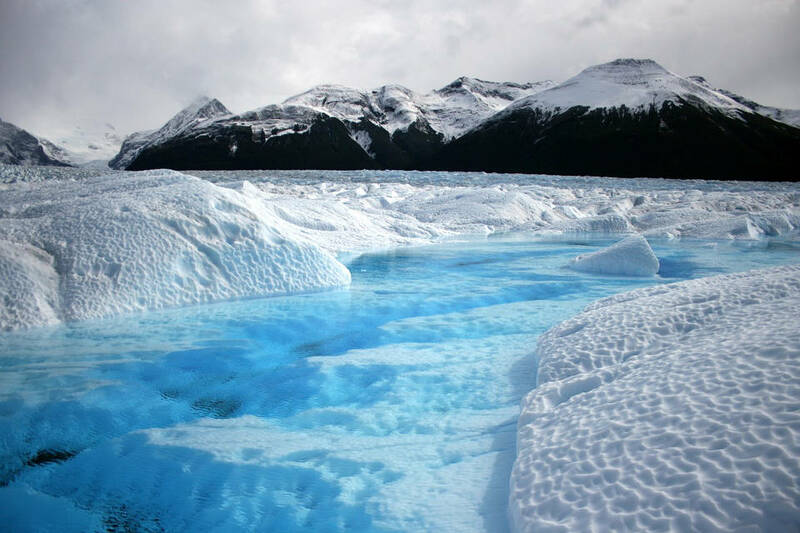 If the ice cover decreases, less radiation gets reflected and more absorbed by the water! This leads to a continuous heating of our planet.